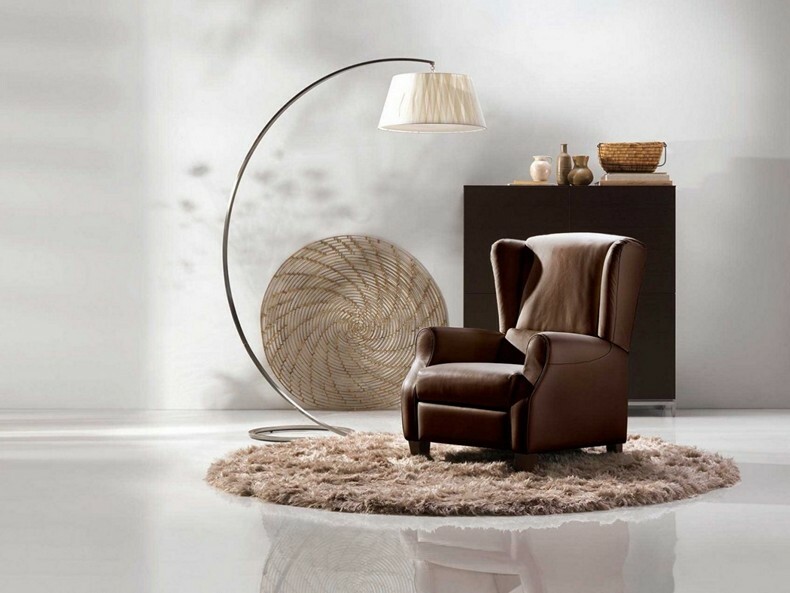 Altea, timeless bergA�re, offers a comfortable seat thanks to its perfect proportions. 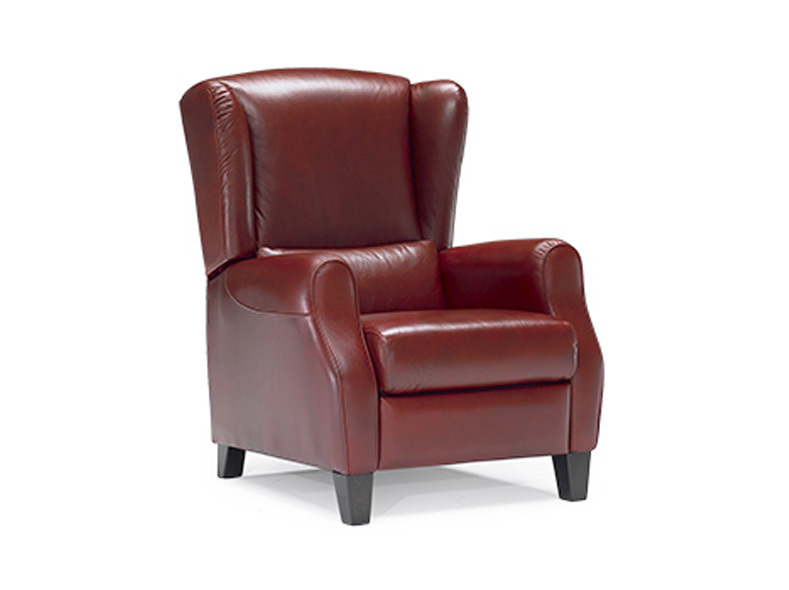 The two front feet are slightly higher than the rear to ensure greater comfort and style. 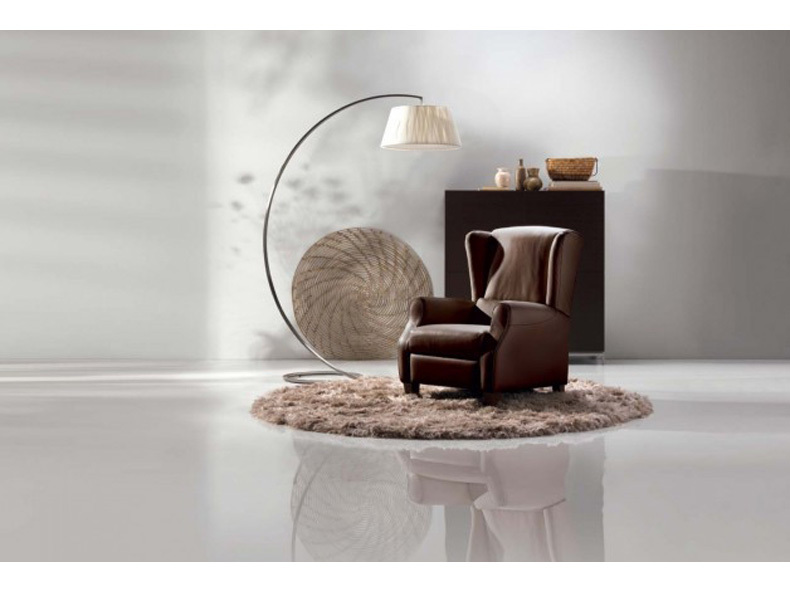 Elegant and refined, is perfect in both day and night environments.